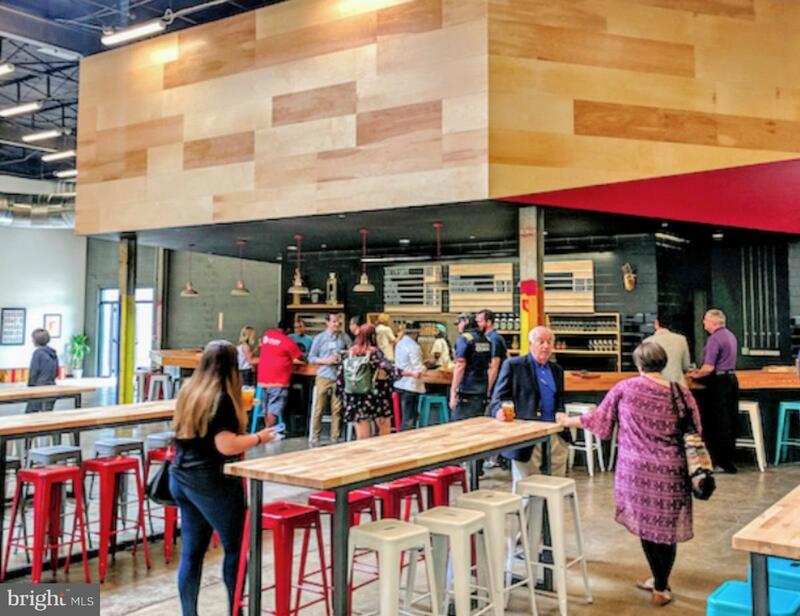 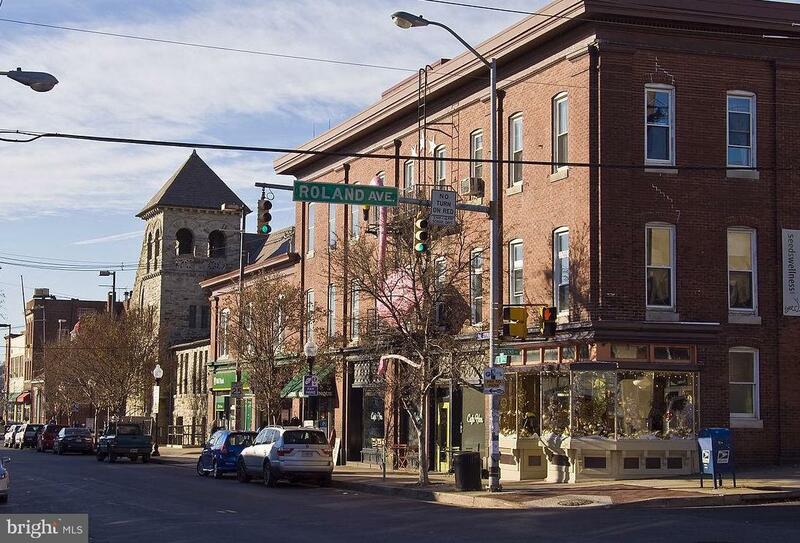 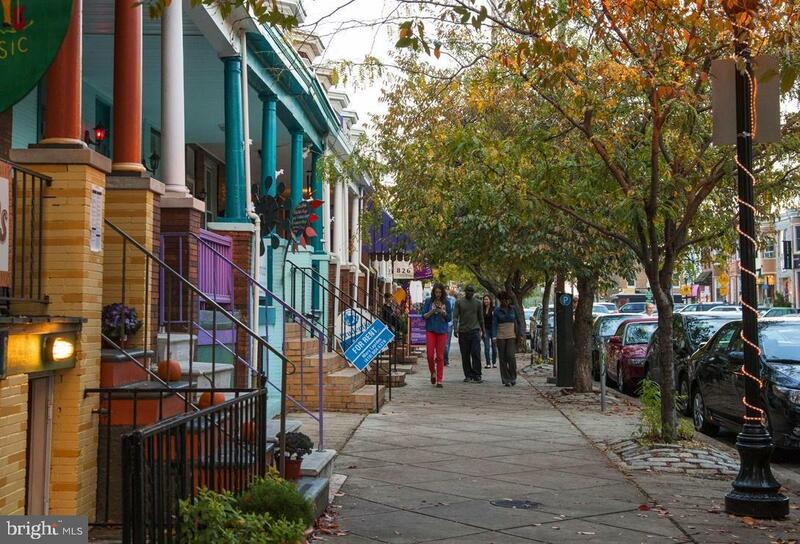 Experience all that Hampden/Woodberry has to offer! 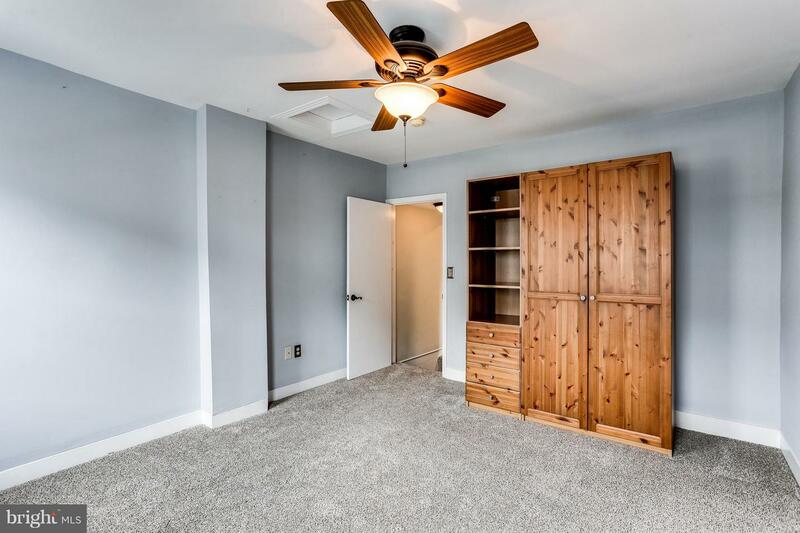 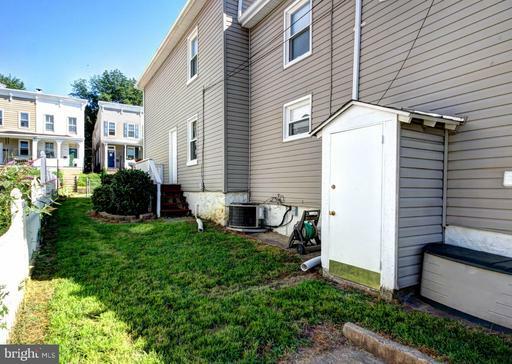 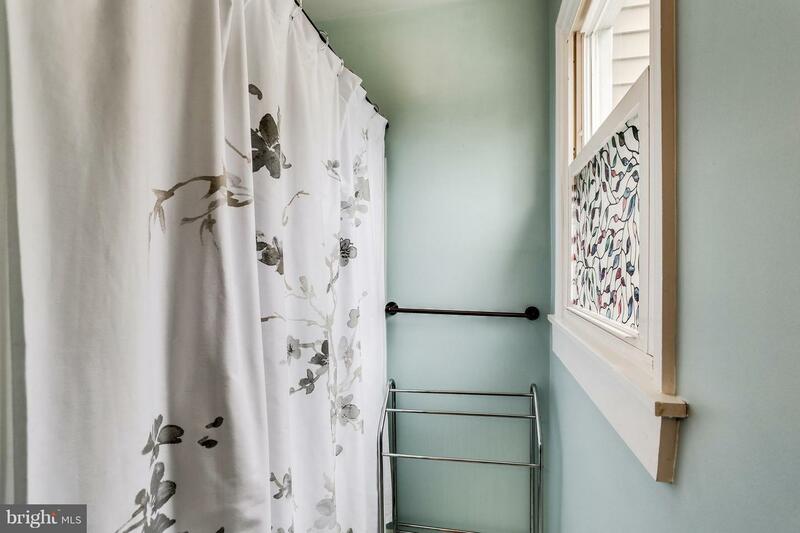 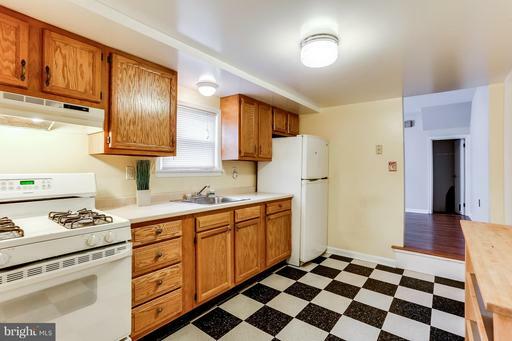 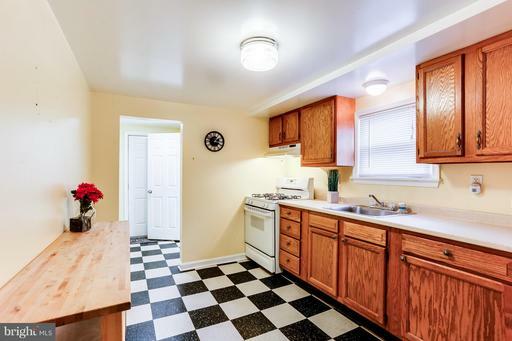 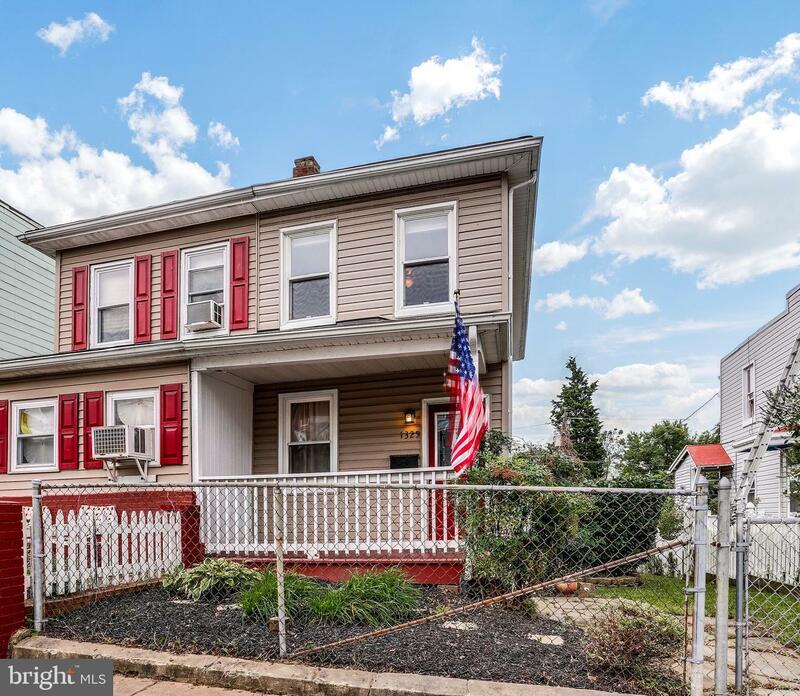 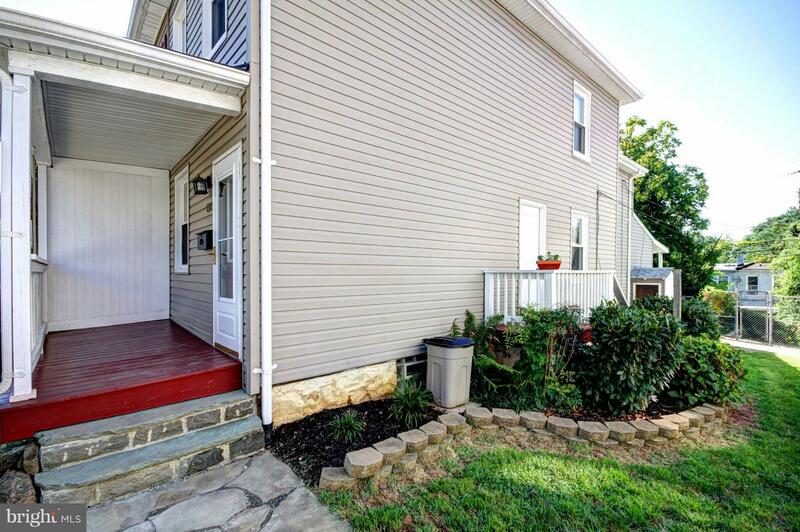 This 2BR/1.5BA Duplex is convenient to Light Rail, Union Collective, The Avenue & Downtown! 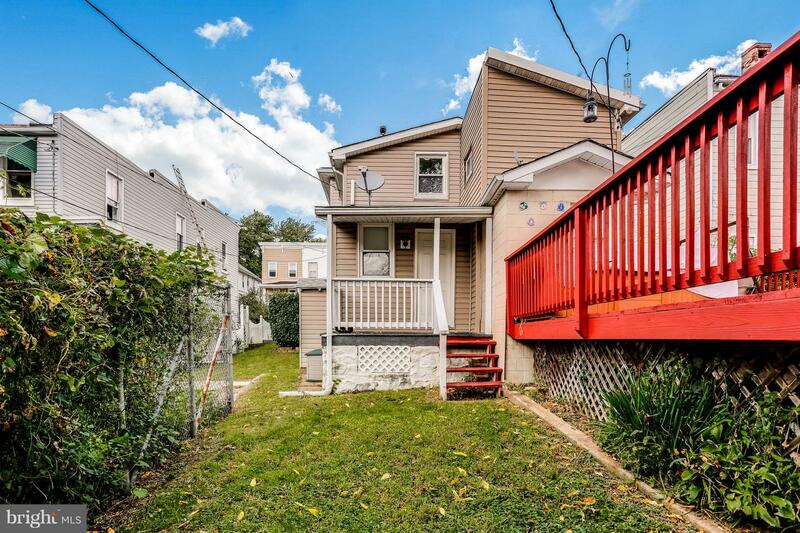 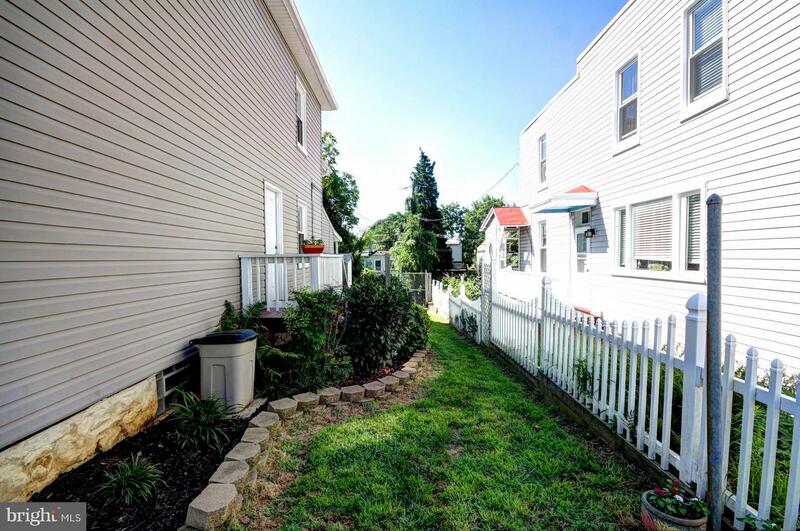 You~ll love the Fenced-In Yard perfect for a garden or furry friend. 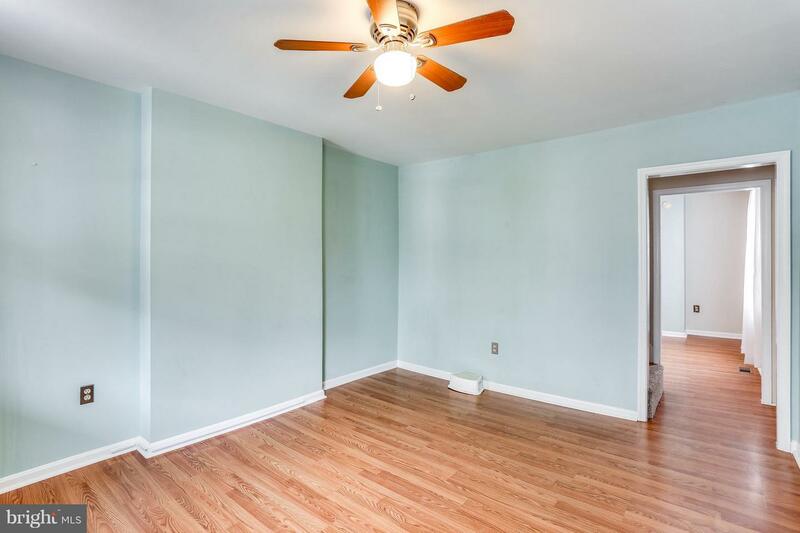 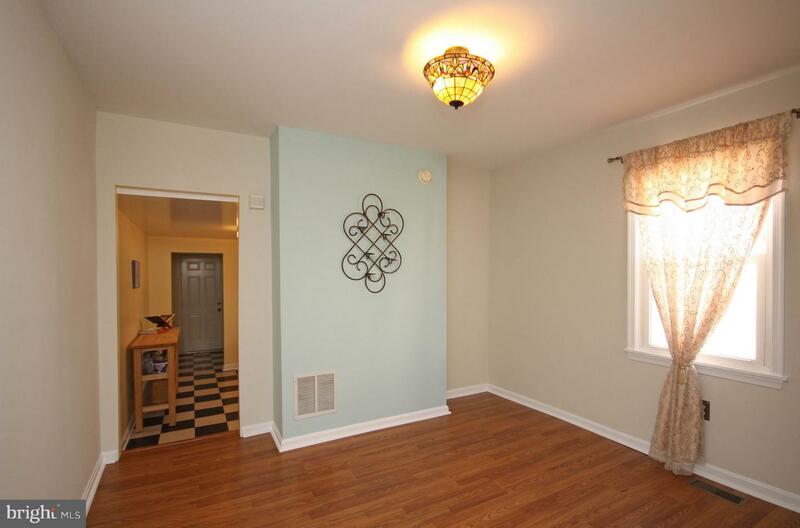 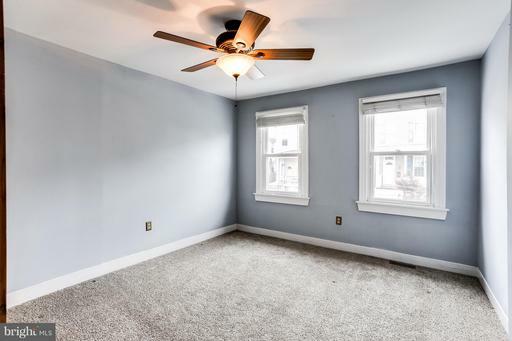 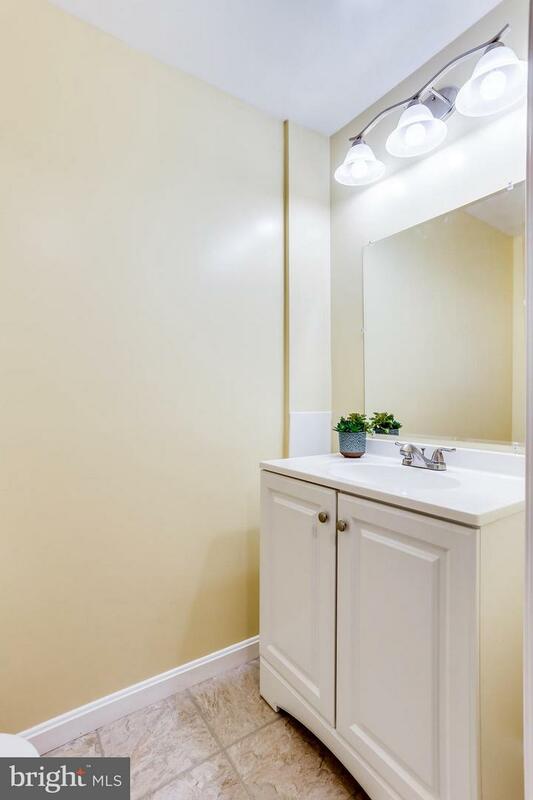 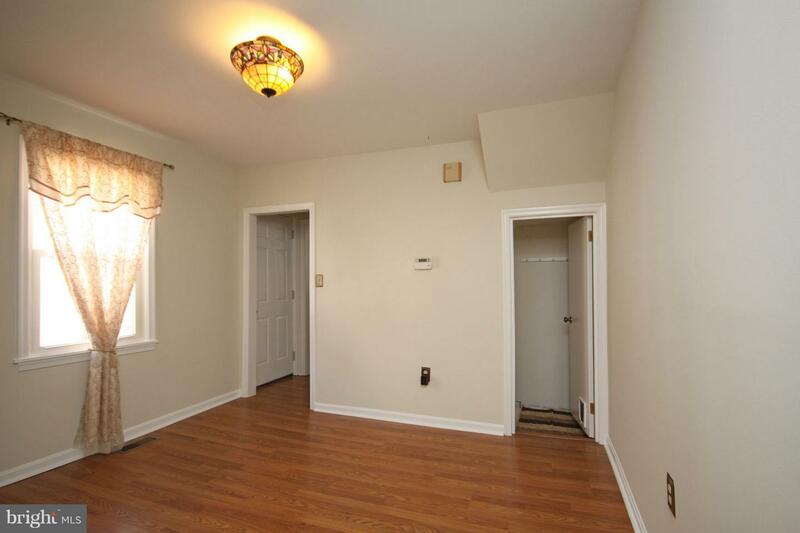 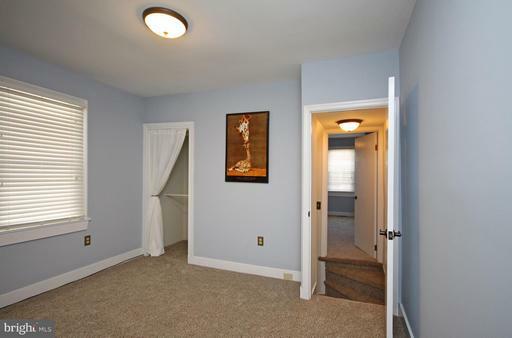 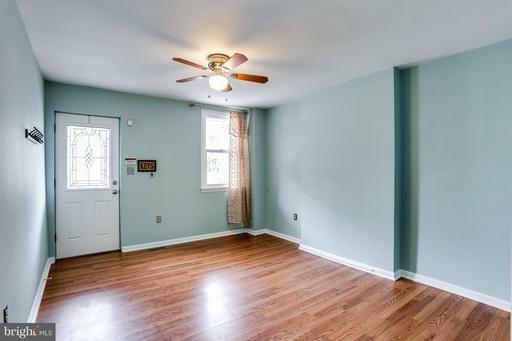 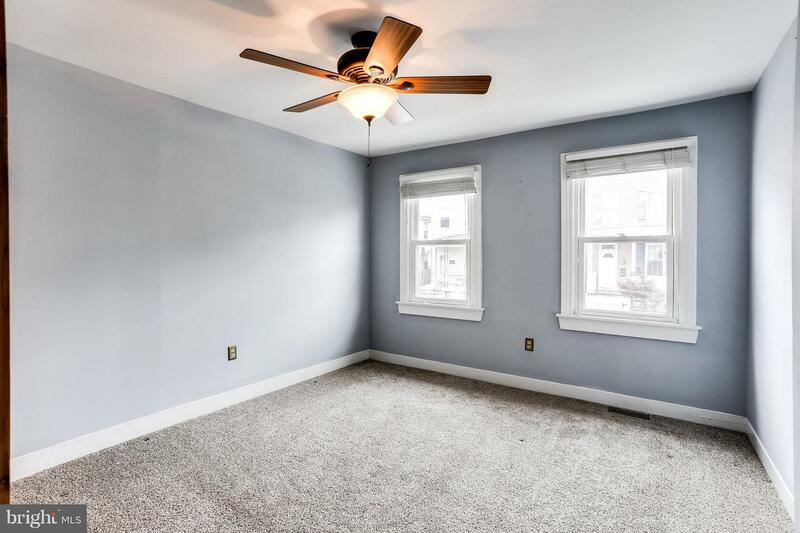 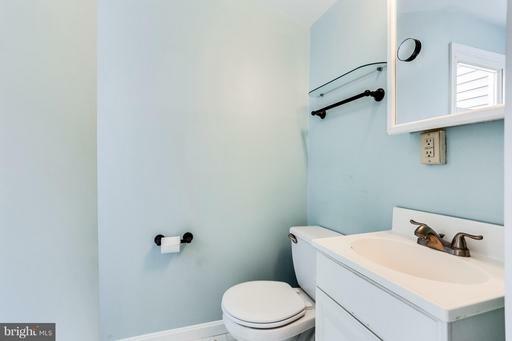 New 1st Floor Half Bathroom, Freshly Painted, New Floors & Carpet & Upgraded Central AC & Heat! 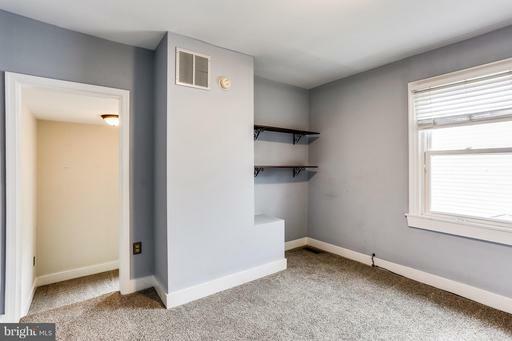 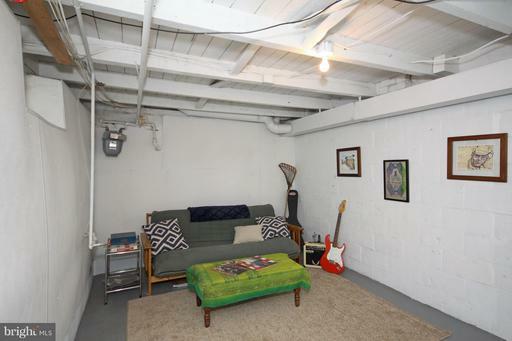 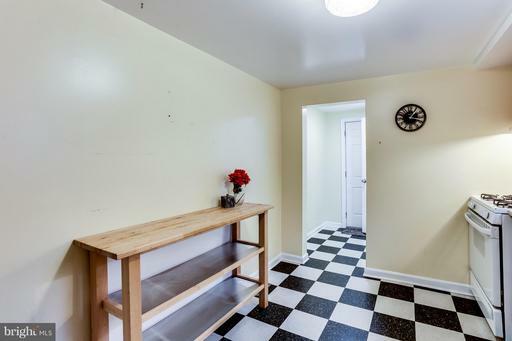 Tall Basement w/ Lots of Space & Storage plus Workshop!